QCOSTARICA – The brand name “Búho” (Owl) can no longer be use by the El Búho Cervecería Artesanal, a microbrewery, after losing a battle of name registration rights, with the big business brewery, the Cerveceria de Costa Rica. El Búho says it had been using the name as a public domain since November 2013, initiating the registration process in March 2014. However, the Cerveceria, brewers of Imperial, Pilsen, Bavaria and other brands, had started the registration process of various brands, including Búho. After two years of legal proceedings, the Registry gave the Cerveceria the right to use the name. “We have sufficient evidence that our brand was public domain before they (Cerveceria) launched theirs. 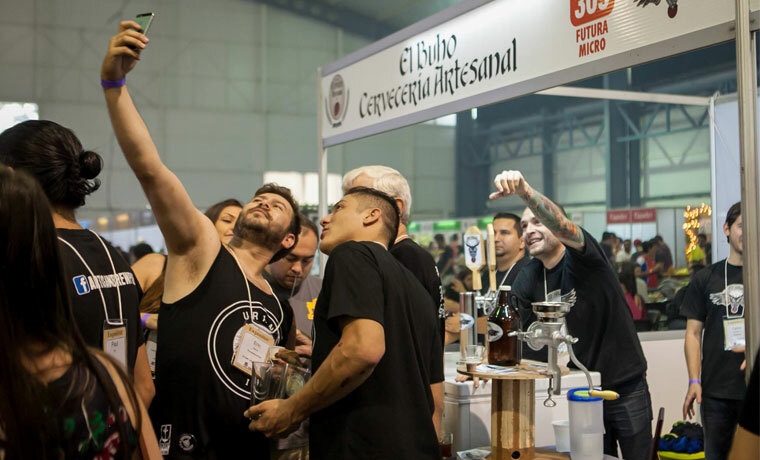 Facing a giant corporation is complicated,” Gustavo Arroyo, owner of the El Búho Cervecería Artesanal told La Republica. Now, this small craft brewery must look for another name. Arroyo said a new name would be announced soon.